The selection of Thirteen Original Pearls of Gamma Phi Delta Sorority, Inc. was finalized in June 1953 by the National Organization. These were women who made outstanding contributions to the Organization in the formation period and in the expansion process. 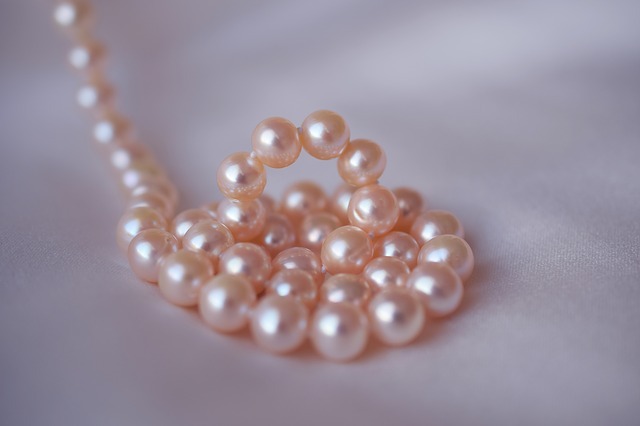 These women shall always remain as the "Thirteen Original Pearls". The following members were so honored: Sorors Elizabeth Garner, Violet T. Lewis, Annie Blakemore, Lula Garner, Geraldine Harrison Perkins, RobelyTrumbo Dungey, Mattie Willis, Jean Myers, Odell Glover, Ivalue Lennear, Eurine Harrison, Beatrice Preston and Ruby Tipton.